XP became the standard for PC RPG creation until VX's release. VX offered everything XP had and more, such as a random dungeon generator and RGSS2 scripting. And for lesser experienced creators, quick event creation tools. 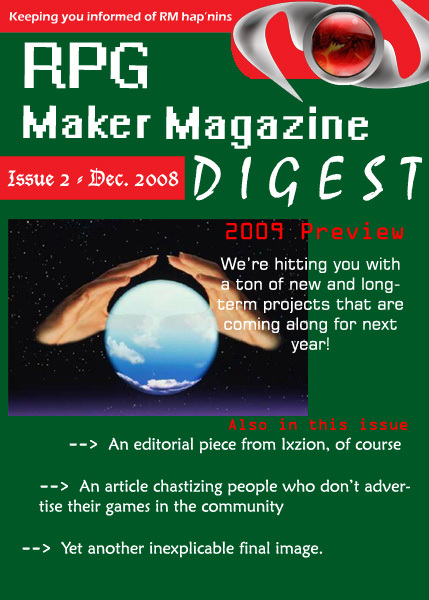 On top of all this, there was consistent add-ons to the maker that implemented new sprites, tiles and such. Things like the Samurai update, the Chibi character maker, the High Fantasy resource pack, Modern tileset, Arabian Nights tileset and more. The RPG Maker series is one of the best things to ever hit the gaming scene. In the 6 years since its arrival on the Playstation, it has been used to create dozens upon dozens of different games and concepts. Creative juices have flowed, and the dreams of gamers who have wanted to create their own unique masterpieces have been manifested. Though RPG Maker is a fantastic tool, it is also a limited one. 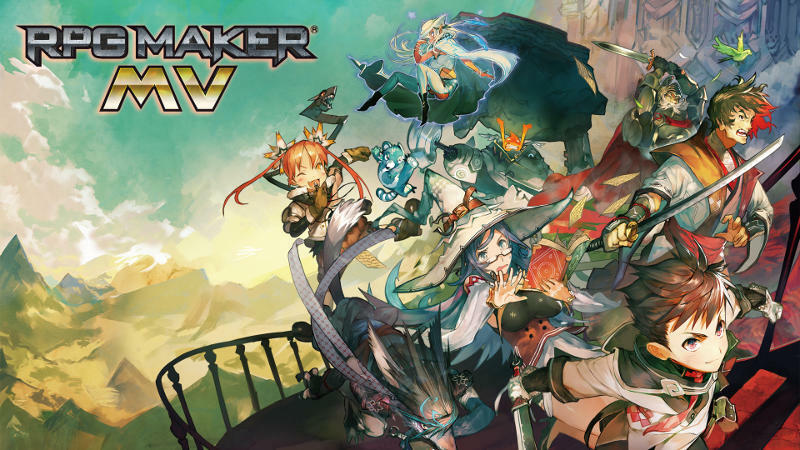 Developers have struggled for years against the base set of tools given in the RPG Maker titles and have found and used countless tricks to manipulate the software into creating some of the greatest user-made software in RPG Maker history. 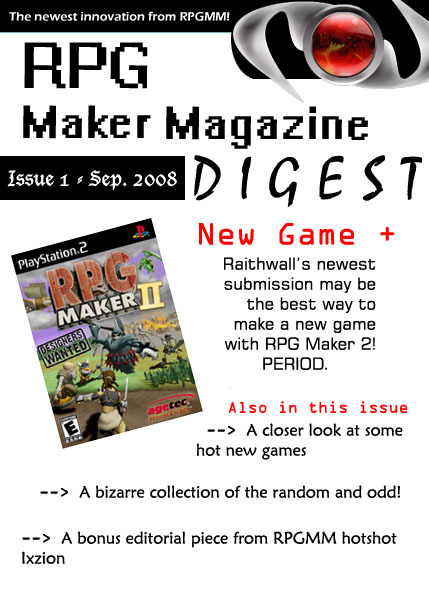 This article, written in celebration of RPGMM's 100,000th hit, is designed to showcase just a sliver of the magnitude of talent that dwells in the RPG Maker community. While few people ever agree with lists, this is only the opinion of one mere mortal (Ixzion). Make sure to read our reviews and our user ratings to find the best games out there by developers! Some developers, when the game told them "Hey, you can't do that! ", spit in the game's face and told RPG Maker that it better do what they want. 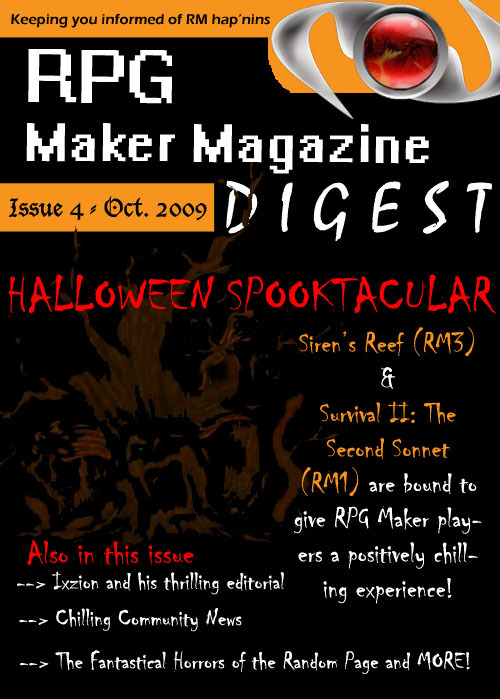 RPG Maker then complied with their demands and that how these games came into being. True story. Or maybe not. Still, these games break the rules, and that's all that matters. 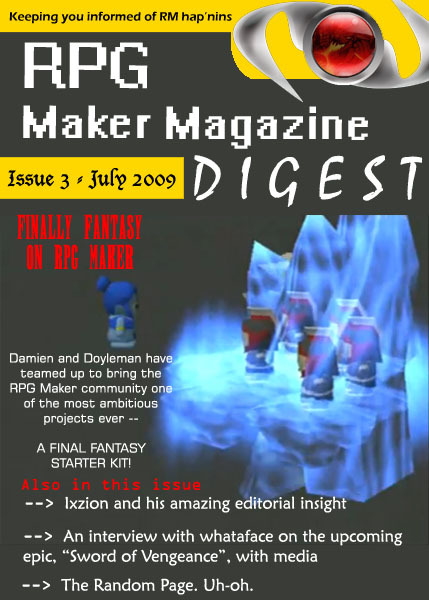 Well, the 2006 RPG Maker Magazine Awards have finally come to an end. It was a long time in the making, but thanks to the entire RPG Maker community helping in the nominations and voting, we were able able to finish this massive event! The Awards, nominated and voted on by the actual community, are given to the games, produced within the last year, and their creators in recognition of their mutual excellence in the field of RPG Maker.